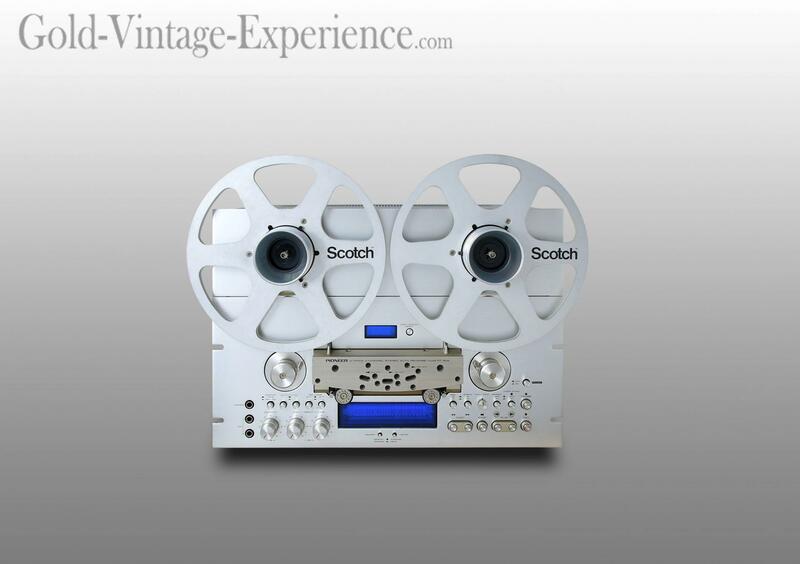 Amazing auto reverse reel to reel PIONEER RT-909 from the well-known brand. Inlcuding many new features for that time it's still the most regarded. Including a wire remote control !